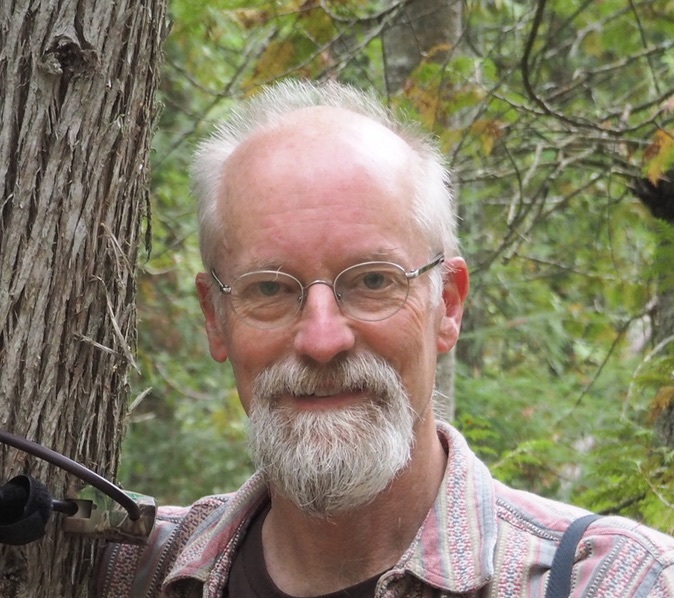 Don Waller first visited the forests managed by the Menominee Nation in the 1980s while studying the effects of deer on seedling growth. He was immediately impressed. 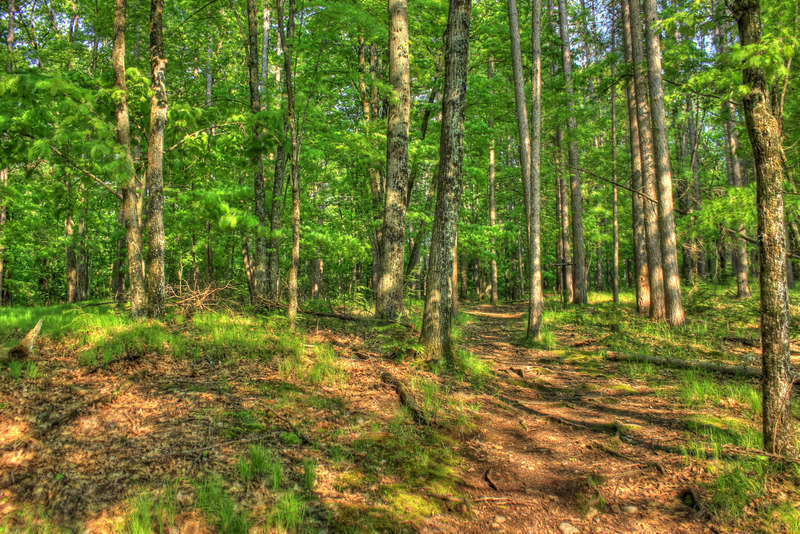 The forests seemed more mature and healthy than those outside of the Menominee reservation in northern Wisconsin. 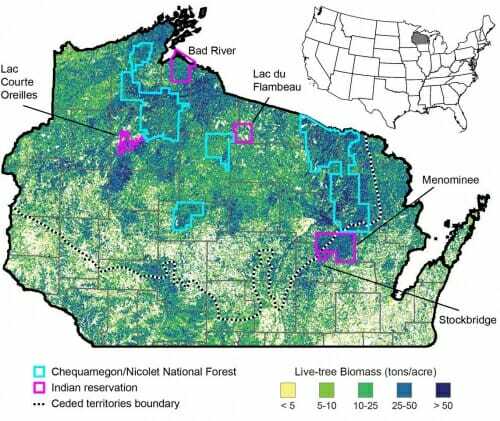 But it took more than 25 years, and collaboration with Nicholas Reo, a professor of environmental science at Dartmouth College and a member of the Ojibwe tribe, for Waller to rigorously study the forests managed by the Menominee and Ojibwe tribes in Wisconsin. Reo and Waller, a professor of botany at the University of Wisconsin–Madison, report in a recent issue of the journal Ecology and Society that the Native American-managed forests in Wisconsin host more mature stands of trees, greater diversity of plant species and more sustainable conditions than nearby nontribal forests. Many of the differences — such as the ability of tree seedlings to survive to maturity — can be traced back to the lower density of deer on the tribal lands. “Solid evidence for what these differences are can teach us something important about what we need to learn about managing forest land,” says Waller. The researchers examined the four largest Indian reservations in Wisconsin, which include the Menominee reservation and the three Ojibwe reservations: Bad River, Lac du Flambeau and Lac Courtes Oreilles. As comparisons, they gathered data on nearby state and federal forests, adjacent deer management areas, and information like housing density in nearby communities. Using both historical and newly collected data, the researchers assessed tree and deer populations, the diversity of understory vegetation and the survival rates of tree seedlings, which regenerate mature trees. While the tribal and nontribal forests featured similar mixes of evergreen and deciduous trees, the tribal forests stored more carbon in larger, more mature trees. The reservations also maintained their diversity of understory plants over a half century as that diversity dropped, in some cases steeply, in nearby state forests and other land. That loss of native plant diversity was accompanied by an increase in invasive species in federal forests, likely caused in part by greater road density in nontribal lands, as roads provide routes for exotic species to invade. 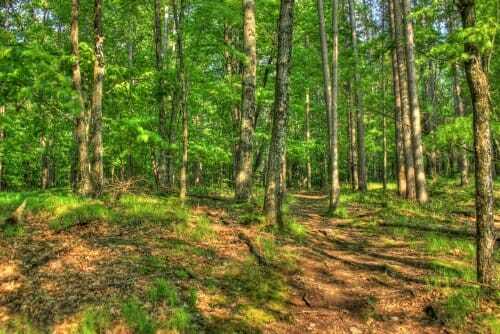 The tribal forests also hosted 25 percent to 50 percent fewer deer per acre, which was associated with an increased survival rate for seedlings of several tree species, which deer tend to browse. Those seedlings in turn help regenerate trees that are logged. 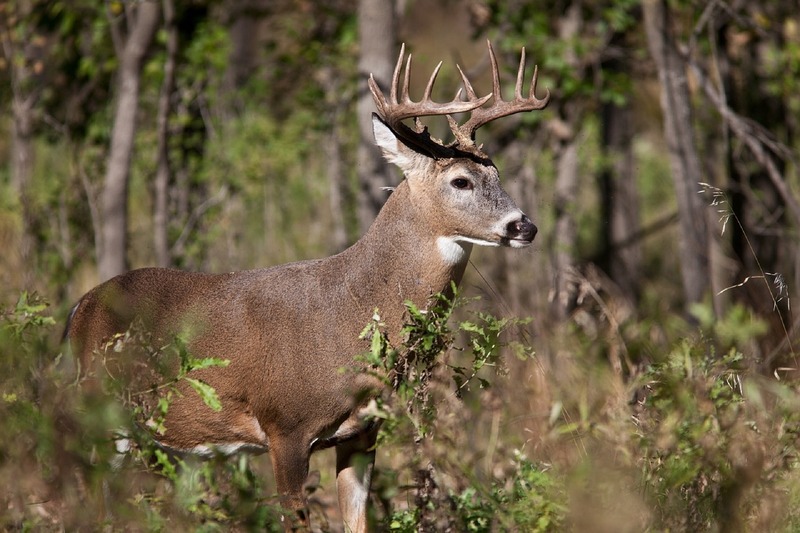 Although different hunting practices between tribal and nontribal forests might account for differences in deer populations, the habitat matters too, says Waller. Deer thrive in the edges between habitats, as occur around clear-cut portions of nontribal forests. More selectively logged tribal forests, with fewer roads and houses, provide fewer edges. Waller says that Wisconsin provided the ideal conditions for conducting this study. Relatively large Native American reservations have been managed here for a considerable period of time — the Menominee have managed their forest for over 160 years. And historical data, such as that provided by UW–Madison plant ecologist John Curtis in the 1940s and 1950s, provided the necessary context with which to view today’s forests. This work was supported in part by the National Science Foundation (grants DEB-0717315 and DEB-DoB 1046355).